In March 2013 Whole Foods Market put “a stake in the ground on GMO labeling” by announcing that by 2018 all products sold by the grocery chain would be labeled indicating any included genetically modified organisms in order to provide full GMO transparency to customers. The announcement occurred around the same time as failed efforts by consumer activists to petition the federal government to mandate GMO labeling and resulted in little fanfare in the general public. 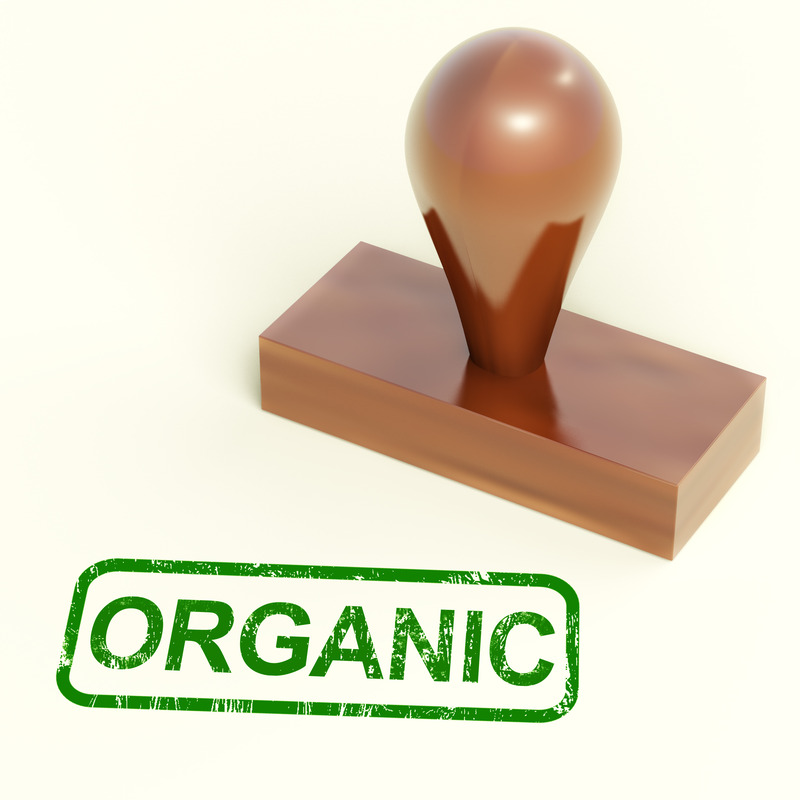 Since then however much has changed and both GMO transparency and the availability organics is becoming mainstream. Despite the government’s continued inaction, competition for market-share and changing consumer demand especially among millennials is driving adoption. Over the past two years leaders like Whole Foods Market and Chipotle have woken up competitors and customers with their early adoption and aggressive marketing campaigns. Growth of organic food offerings at big box retailers like Wal-Mart and Costco have grown significantly in the last year with Costco now surpassing Whole Foods as the largest organic grocery according to industry analysts. Estimates by the Organic Trade Association, place organic-food sales at around $36 billion and experiencing double-digit growth. In the quick service and fast food restaurant industries the shift in consumer demand is making waves. While industry dinosaur McDonald’s claws at terrible marketing gimmicks to “give the brand ‘meaning’ again” disruptive leader Chipotle removed all GMOs from their menu in April. Even fast food underdog Taco Bell has recognized the changing consumer climate and will be removing artificial preservatives and additives “wherever possible” to “simplify” food offerings by 2017. The debate around the safety of GMOs is far from settled which is good cause for the government to stay out of the discussion. However consumer demand and competition is giving today’s customers the natural whole food choices they demand.